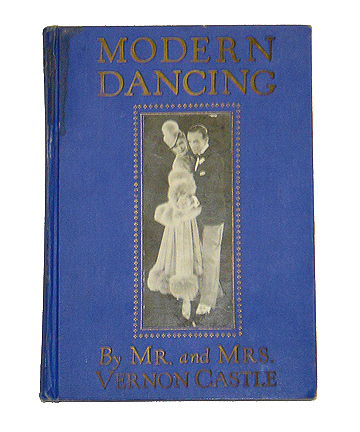 This prop book was utilized by the character Vernon Castle “Fred Astaire” in the 1939 motion picture “THE STORY OF VERNON AND IRENE CASTLE”, also starring Ginger Rogers. 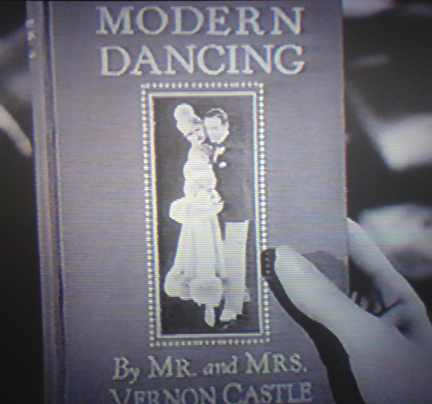 The hardback book depicts a photograph of both actors on the front and contains actual information on dancing from the 1930’s. 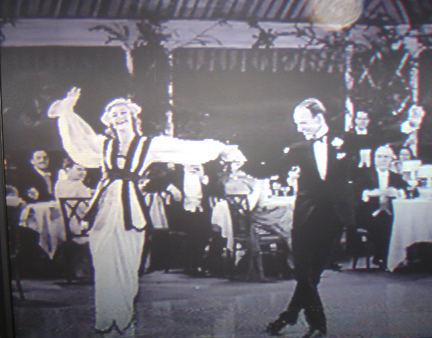 A rare vintage prop used by the iconic silver screen dancers. This item in excellent condition and is accompanied by a certificate of authenticity from the costume house.